Shortly after Marvel Studios debuted the first teaser poster and official website for 2012’s superhero group hug The Avengers, Coming Soon has revealed some new art for the movie. The new art may not show off any important plot points or Easter eggs to make fans' heads explode, but it does give us a clear glimpse of the new and improved costume that Captain America (played by Chris Evans) will be sporting in the film. Iron Man’s art shows off a slightly tweaked costume as well, but nothing as drastic as Cap’s. Crafted by Iron Man and Thor concept artist Ryan Meinerding, these images were released exclusively for San Diego Comic-Con and are just part of a huge publicity blitz that Marvel Studios has been ushering out for the film. 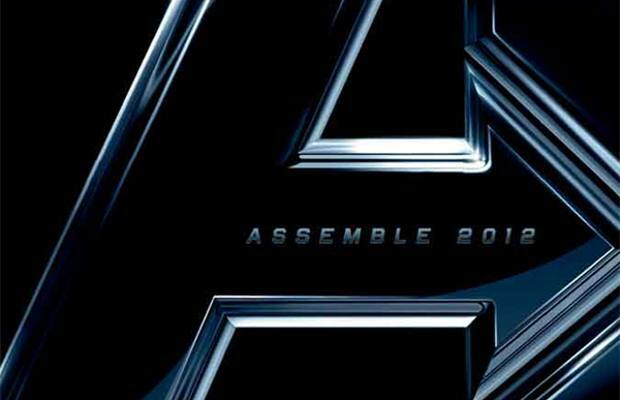 The Avengers is directed by Joss Whedon and will hit theaters on May 4, 2012.